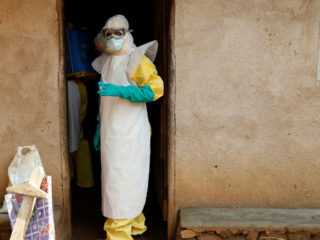 The number of cases in a nearly eight-month-old epidemic of Ebola in eastern DR Congo now exceeds 1,000, almost two-thirds of whom have died, the health ministry said late Sunday. 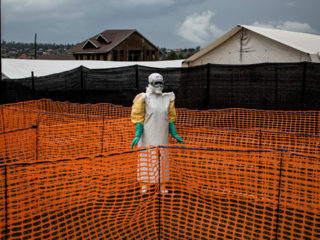 Efforts to curb the Democratic Republic of Congo's worst Ebola outbreak are stumbling, medical charity MSF warned Thursday, blaming the role of the security forces in the response and their "toxic" relations with local communities. 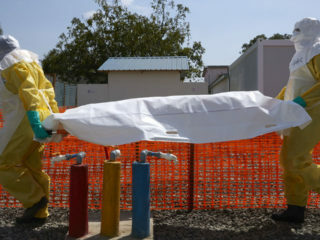 An Ebola treatment centre in eastern DR Congo has reopened after an attack by gunmen last Wednesday forced its closure, the health ministry announced. 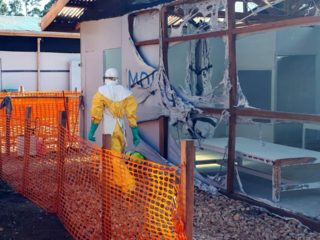 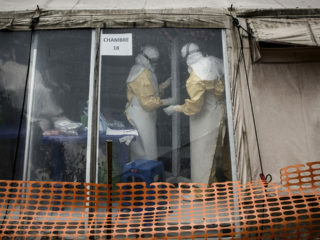 Health authorities in DR Congo warned Friday of a "serious" new Ebola outbreak after a medical centre at the heart of the epidemic was attacked. 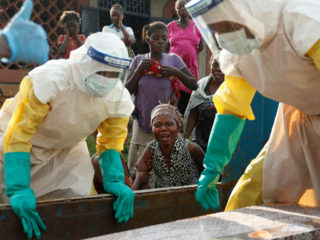 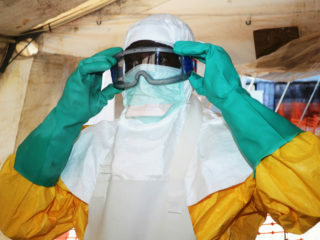 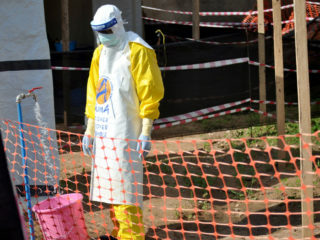 An Ebola epidemic that has killed more than 500 people in the eastern Democratic Republic of Congo has been brought under control in one major area, the health ministry said late Tuesday. 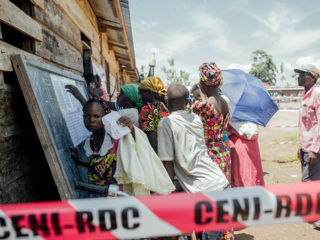 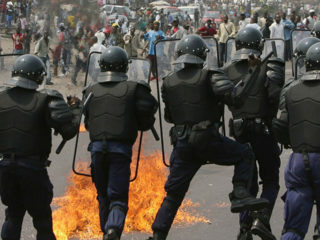 Three students and a police officer died in the southeastern Democratic Republic of Congo during weekend clashes at a protest over water and power outages, according to an updated death toll by the presidency on Monday. 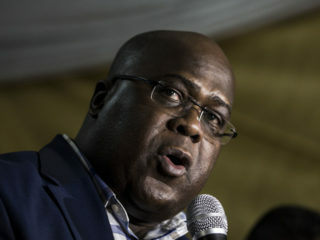 DR Congo's new President Felix Tshisekedi fell ill briefly as he was delivering his inauguration speech on Thursday following the country's first peaceful handover of power.